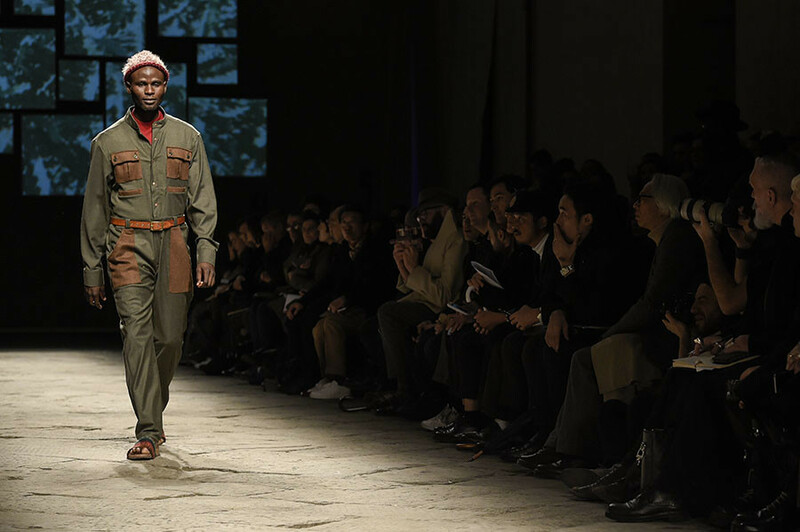 Asylum seekers in Italy swapped their reception centers for the catwalk as they took part in a prestigious fashion show in Florence. The men, who hail from Mali and Gambia, modeled a range of clothing from designer suits, to outlandish hats. The men, aged between 19 and 27, were handpicked from the reception centers by the ITC Ethical Fashion Initiative, which helps to provide assistance to young and talented designers from Africa. They were given the chance to take part in the respected Pitti Uomo exhibition on Thursday. 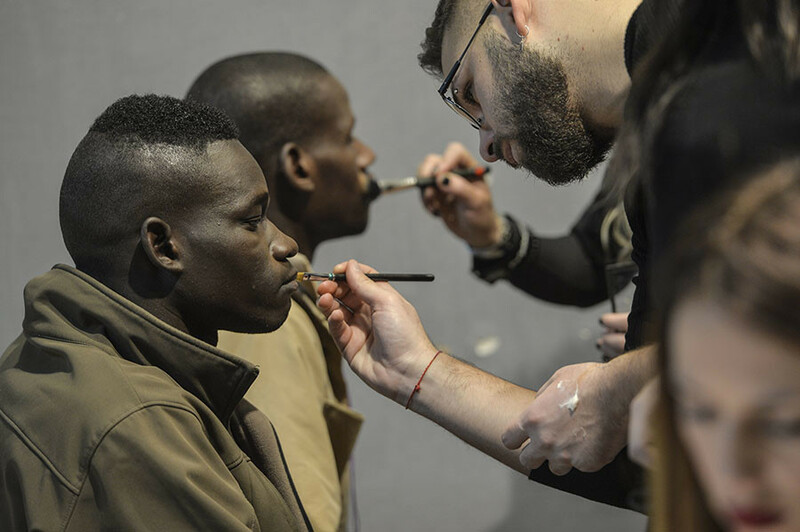 "As we are in Italy and have a huge refugee crisis we also want to show that migrants are a resource," the ITC Ethical Fashion Initiative head and founder Simone Cipriani told AFP. "We are setting up a training center for refugees and migrants in Italy to work in the industry of fashion and be enabled to go back home and set up their own businesses there," he added. The asylum seekers were given a crash course in how to operate on the catwalk, with some taking to it like ducks to water. The project was launched with the help of Lai-momo, an Italian association which raises awareness of migration issues. Since 2014, the group has been running a number of reception centers around Bologna for refugees arriving in Italy. The President of Lai-momo, Andrea Marchesini Reggiani said he came up with the idea to try and tackle one of the biggest problems that face migrants whose statuses are up in limbo: boredom. "It's very difficult to work with migrants today, it's very difficult for them to integrate, because their numbers are very high and we are faced with a very deep economic crisis," he told AFP. "The idea is to develop those skills in a dedicated laboratory, and maybe even produce garments as well." 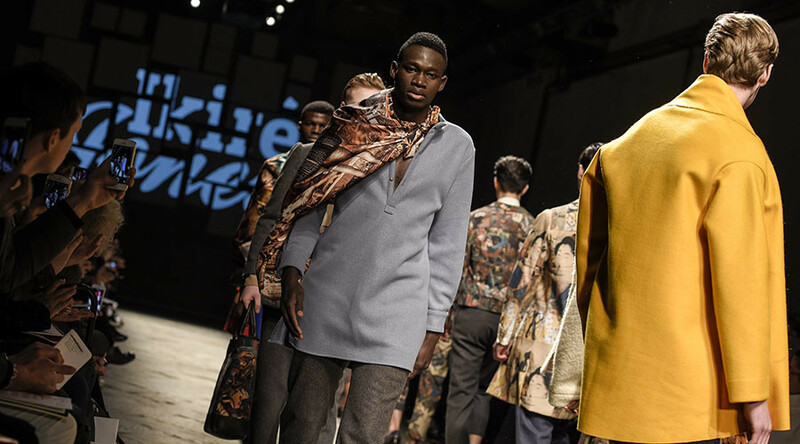 The Nigerian-American designer Wale Oyejide, who took part in the fashion show, said that having the asylum seekers taking part in the event was the perfect way to show his philosophy when it came to fashion. "Clothing is just a vehicle; I'm much more interested in discussing these issues... of migration, of borders being crossed. "If I take an asylum seeker and put them in a suit, people perceive them in a certain way, which hopefully allows them to think of them as an equal human being, not as someone’s less than them," he said. In November 2015, migrant women in Tasmania, Australia, had the chance to take part in a fashion show. The founder of the event Gini Ennals said the display would help to empower women to share their stories and their culture. "People from different cultures have come as refugees, or migrants or asylum seekers, and a lot of people don't know why they're here,” she told ABC.